Picture of a hungray rat,,,,X5 F15 came in for service,,and also customer said he couldn’t check oil level,,,also customer said the low oil warning came on,,,after the service I tried to reset the oil service indicator,,,,unable to reset,,,,check for faults found oil temp señor faulty short circuit,,,,this fault caused me unable to reset the oil service,,,checked the oil temp sensor was ok,,,,,checked the wiring from the dome tothe oil temp sensor,,,,found open signal,,,,removed the intake manifold to gain better access to the wiring harness,,,and this is what I found,,,a hungray rat chewing on the wiring harness. 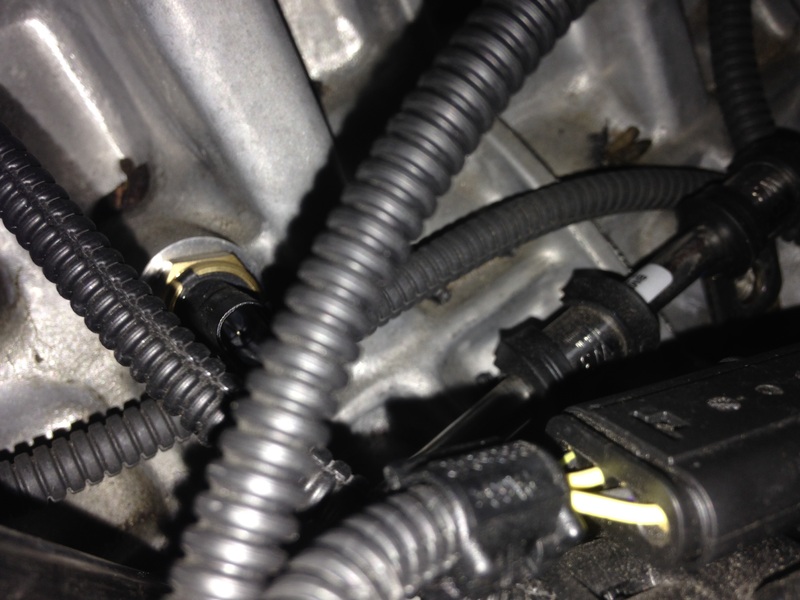 On the left side of the picture is a slight picture of the oil temp sensor,,,,also you can see some rat droppings.,,,,repaired the harness and that fixed the problem. 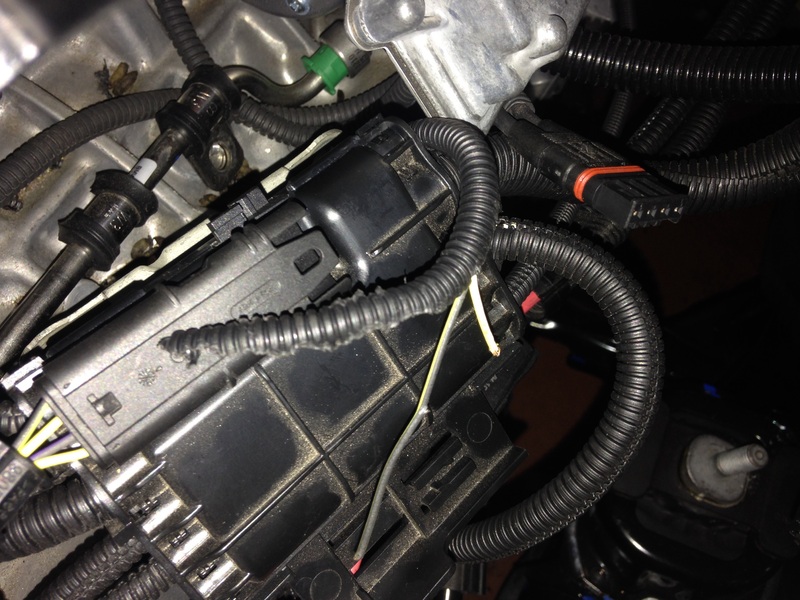 This entry was posted in Uncategorized and tagged rat damage, wiring damaged. Bookmark the permalink. All I can say is, MEOW!